The Department of Aerospace Engineering welcomes two lecturers ready to share their expertise. 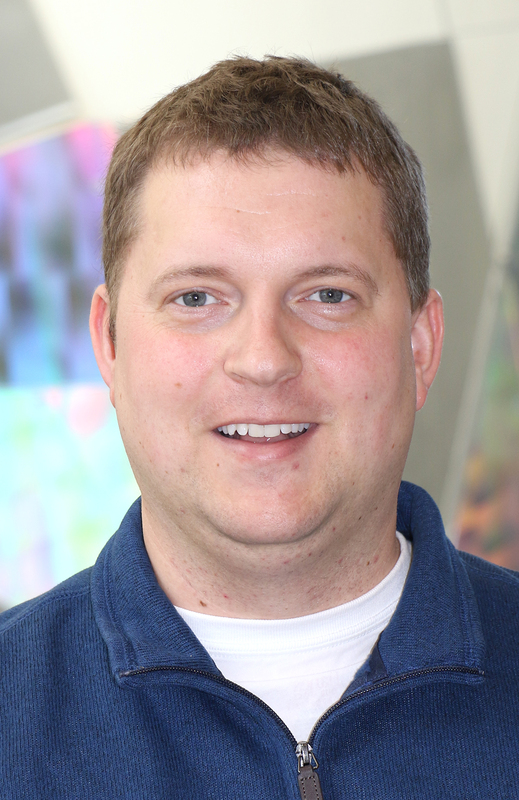 Matthew Nelson has been named lecturer in Department of Aerospace Engineering. Nelson was previously the director of the Make to Innovate (M:2:I) program, which engages students in hands-on projects to help the understanding of engineering fundamentals. Nelson is an Iowa native, graduating high school in Shenandoah, IA and attended Grand View University before transferring to Iowa State for electrical engineering. Nelson received a B.S in electrical engineering in 2002, then an M.S from Iowa State in computer engineering in 2016. Nelson is currently pursuing a Ph.D. in the Human Computer Interaction Graduate Program, which is overseen by the Iowa State University Virtual Reality Applications Center (VRAC). He will continue to direct the M:2:I program for an interim period, while teaching courses related to that program. He will also teach AerE 160/161. Travis Grager joins the department as a senior lecturer. Grager was previously employed at Physical Sciences, Inc. (PSI) in Andover, Massachusetts for 7-1/2 years as part of the team that produced the Instanteye UAV (Unmanned Aerial Vehicle) used around the world by military and law enforcement for surveillance and communication. 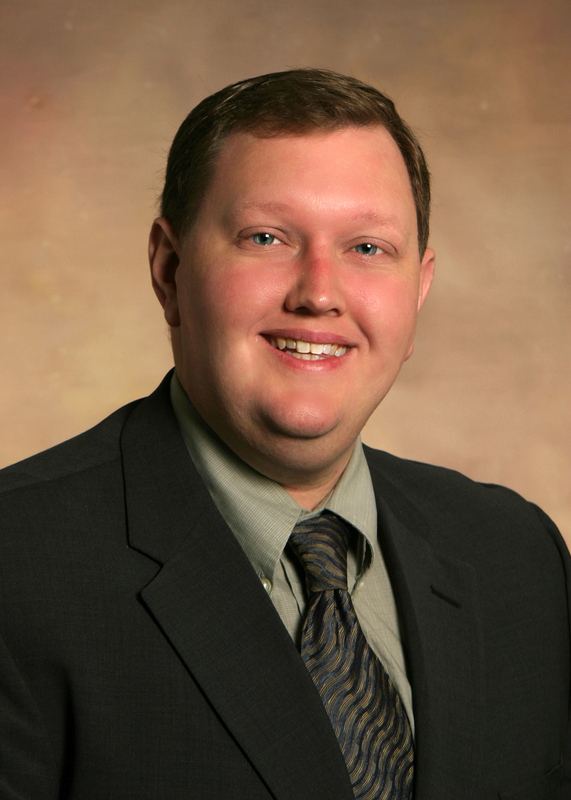 Grager is an ISU Aerospace Engineering alumnus, receiving a B.S in 2000 and an M.S in Engineering Mechanics in 2011. Aerospace Engineering interim chair, Alric Rothmayer, was a co-major professor, with Professor Hui Hu, on his master’s research project. He is originally from Clinton, IA and is married with two children, ages one and three years old. Grager is teaching AerE 461 and 462 (Aerospace Engineering sections).